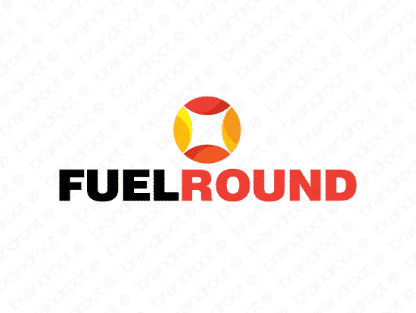 Brand fuelround is for sale on Brandroot.com! A punchy mix of "fuel" and "round" that delivers reliable power and sustainable efficiency. Fuelround is a sophisticated and capable name with great value for renewable energy brands and companies developing solutions for sustainable energy. You will have full ownership and rights to Fuelround.com. One of our professional Brandroot representatives will contact you and walk you through the entire transfer process.